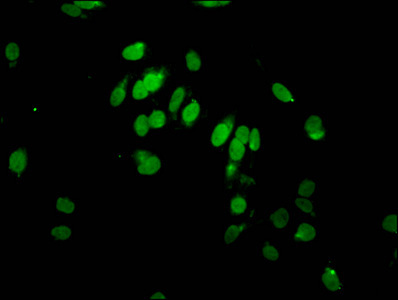 Relevance Stress-induced protein that, when overexpressed, promotes formation of intracellular vacuoles followed by cell death. 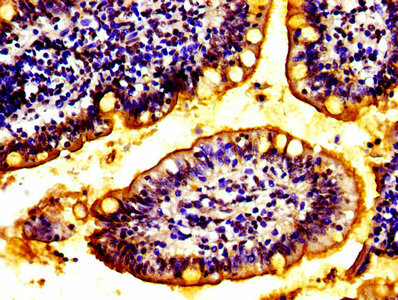 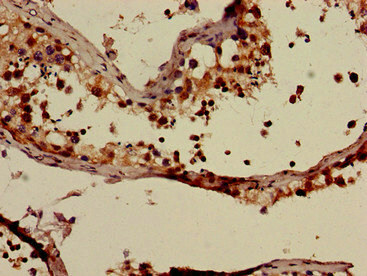 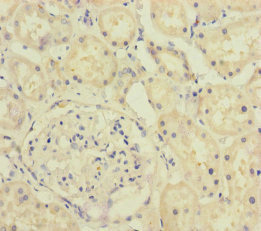 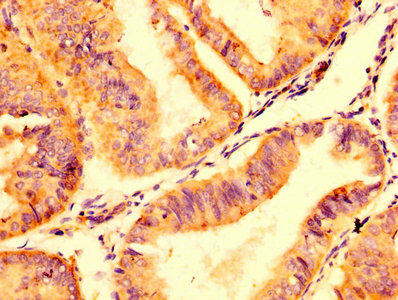 May be involved in the cytoplasmic vacuolization of acinar cells during the early stage of acute pancreatitis. 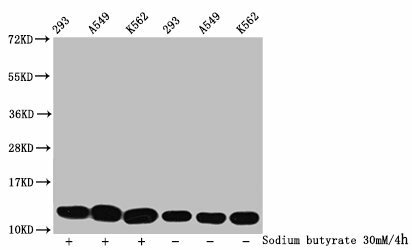 Plays a role in the initial stages of the autophagic process through its interaction with BECN1 (By similarity). 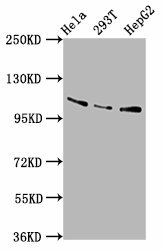 Involved in cell-cell adhesion. 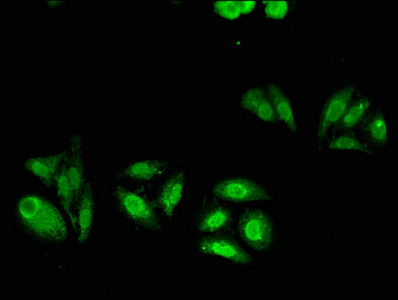 Plays an essential role in formation of cell junctions.